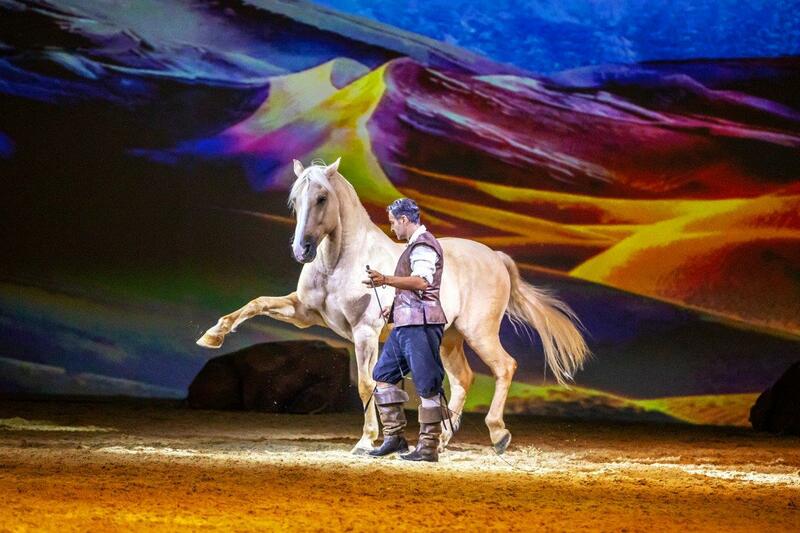 Unforgettable moments between human and horse! 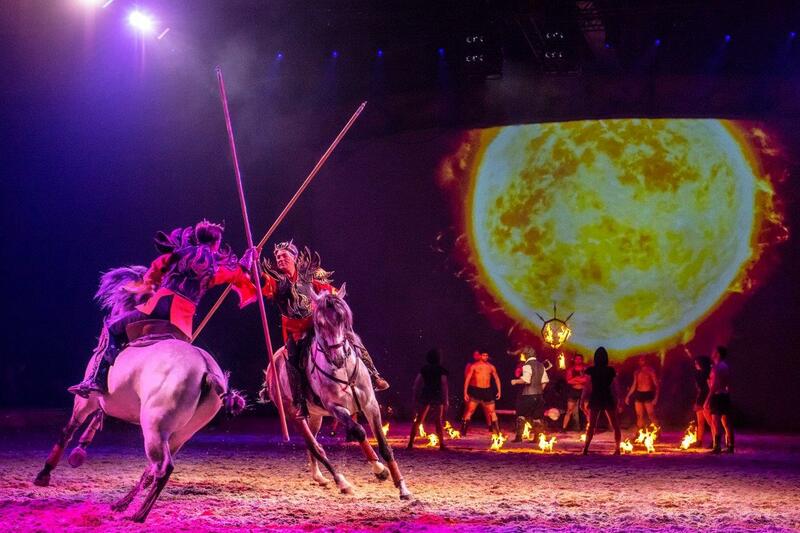 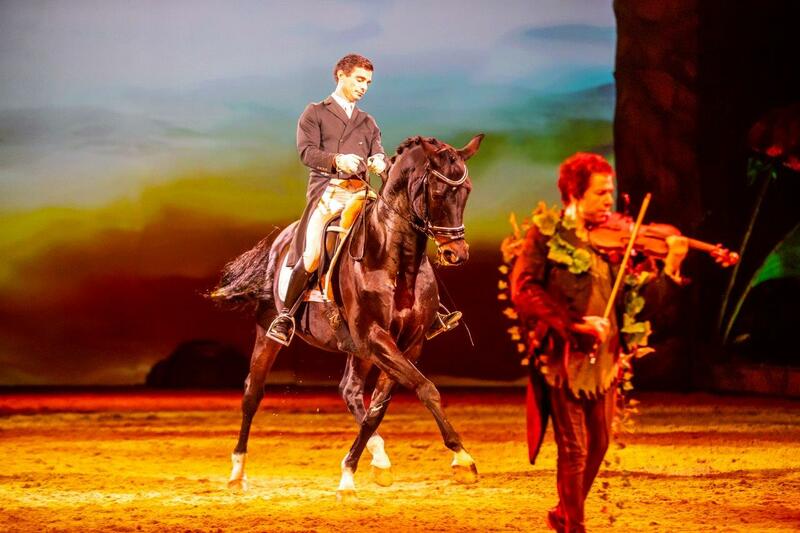 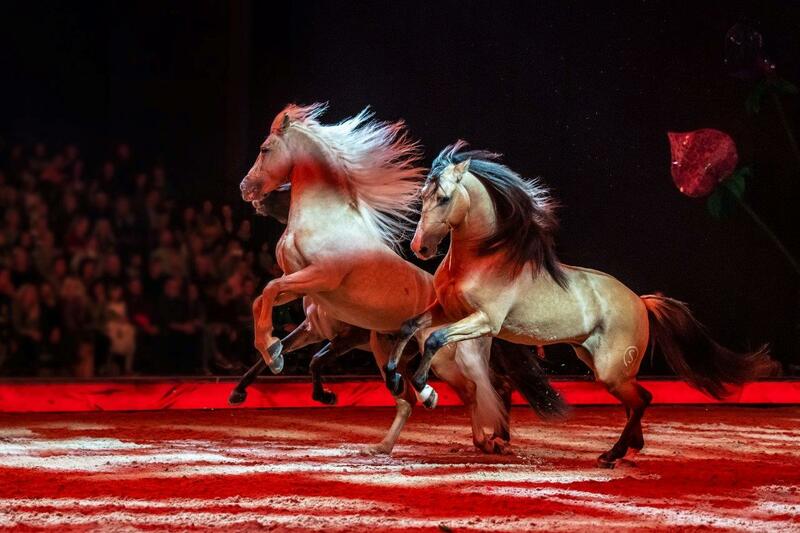 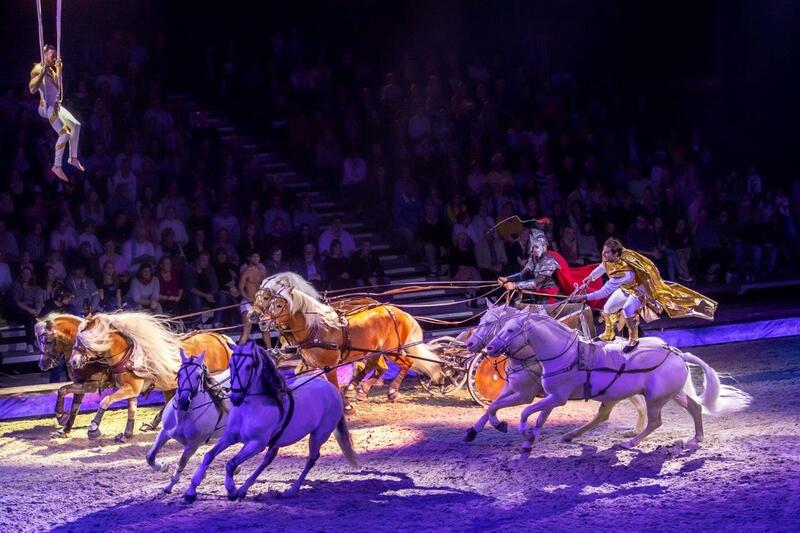 The popular horse show is coming back to the Mercedes-Benz Arena Berlin in 2019: "CAVALLUNA - Welt der Fantasie" will be performed a total of four times on 26 and 27 Januar 2019. 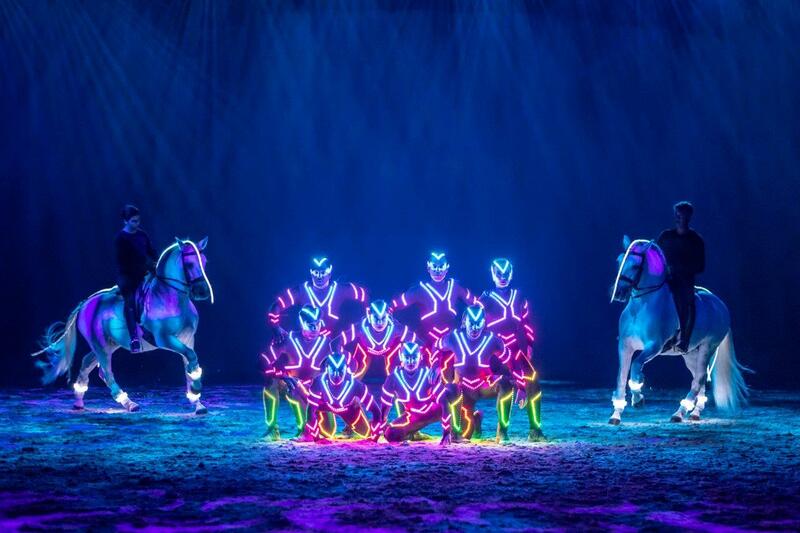 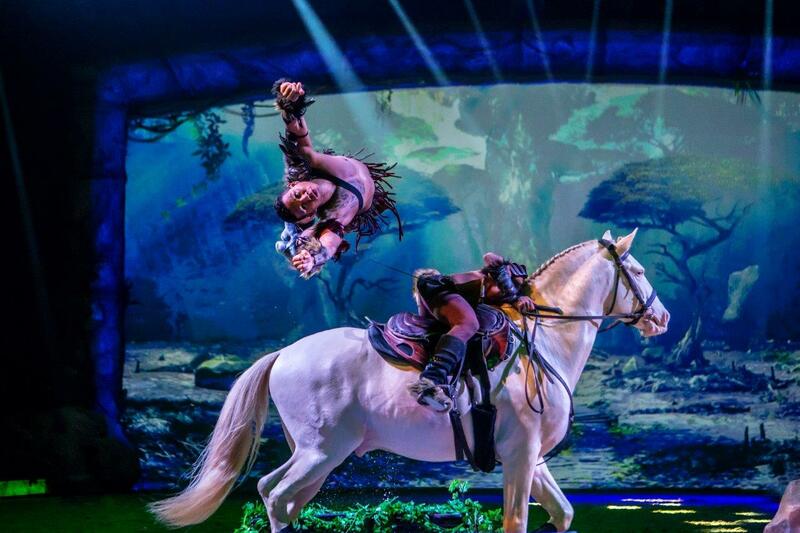 The ensemble combines captivating acrobatic elements, beautiful horses, atmospheric music and spectacular lighting effects. 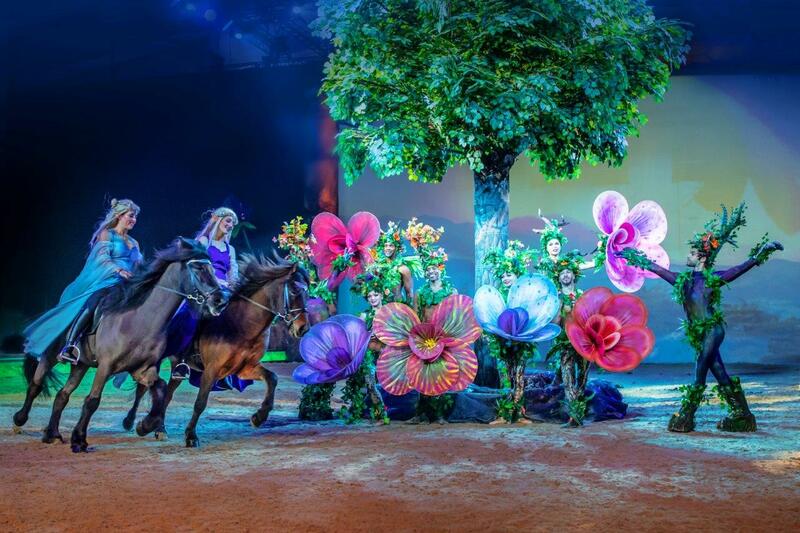 Embedded in a fantastic story that will mesmerize both adults and children, "CAVALLUNA - Welt der Fantasie" is one magical kind of family entertainment. 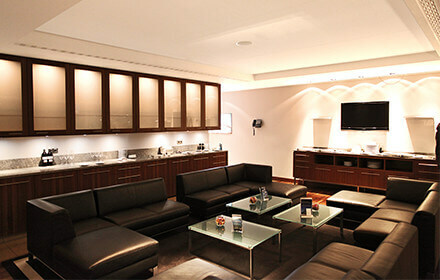 Our Premium All-Inclusive Packages guarantee you and your guests an unforgettable evening. 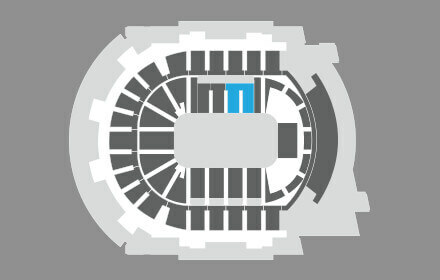 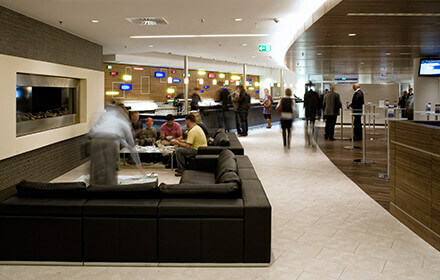 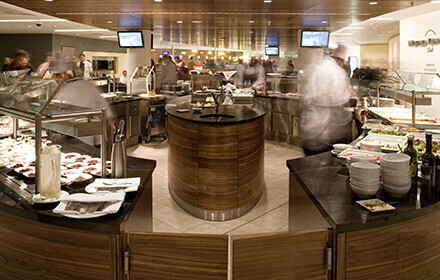 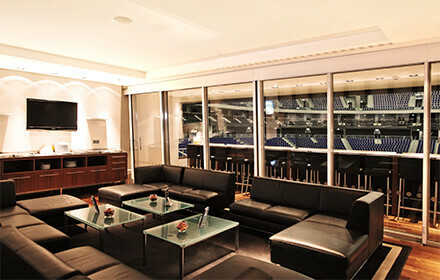 Enjoy all the benefits of a Premium Seat plus our high-quality catering service as well as a choice of drinks in the exclusive Premium Club (from doors open up until the first intermission). 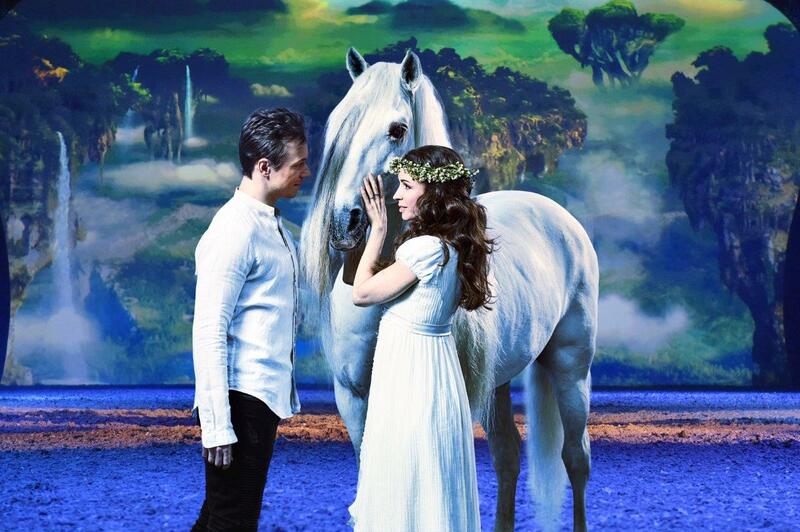 Please note that this package is only available for the showing on Saturday at 8pm.